Norwegian Film Institute and Filmcamp are financing Jussi Hiltunen’s debute feature Law of the Land. The film will be shot in Northern Norway in spring 2016. The Norwegian co-producer is Joachim Lyng/Sweet Films from Tromssa. Well done, Joachim!!! 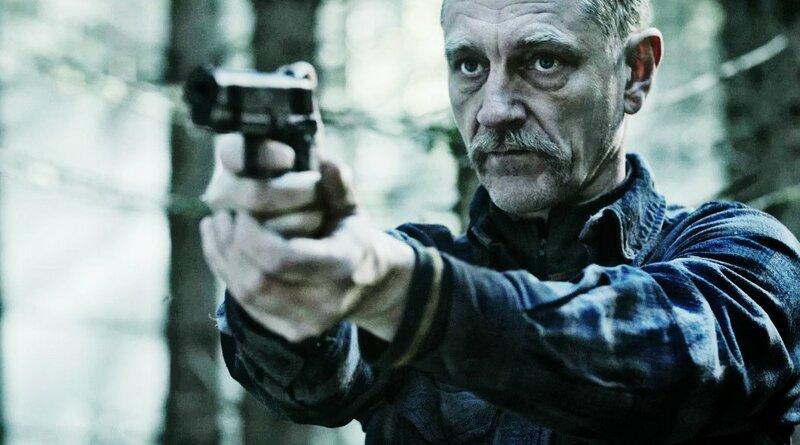 Starring Ville Virtanen, Law of the Land is a story about a retiring police officer who gets caught in a crossfire between his past and present.